We’re proud to have another New York Knick endorse SquadUP! First it was Metta World Peace (is that still his name?) using SquadUP for his Team First charity event and now Amar’e Stoudamire has brought us his #AmareSaves fundraising campaign. Our mobile-first, highly social event management tool works well for NBA players and their charities. What alternative event planning platform are you still settling for? Step up and join the NY Knicks and SquadUP! 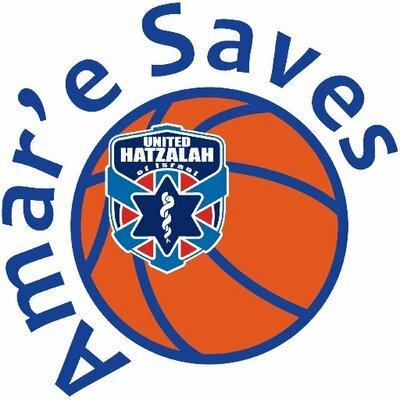 In case you don’t already know, Amar’e Stoudamire has teamed up with United Hatzalah of Israel to help save lives. By pledging to donate – any amount of your choosing – for every point that Amar’e scores during the NBA regular season, you will be helping emergency first response volunteers save lives all over Israel. But, if that’s too steep, we ask that you buy a general admission ticket, contributing $30. You’ll be entered for a chance to win tickets to the Knicks 2014-2015 NBA season opener at Madison Square Garden. 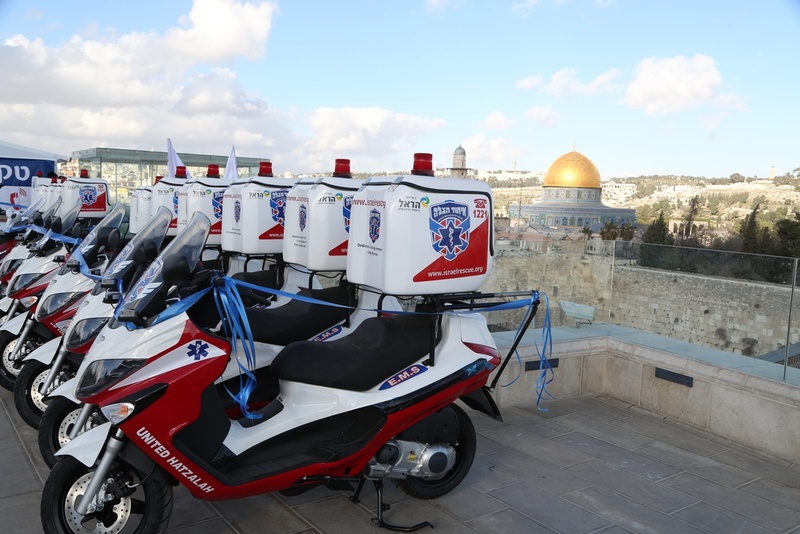 United Hatzalah uses innovative technology to send volunteer medics to the scene of any emergency with the help of speedy motorcycle ambulances, known as ambucycles. Thanks to these innovations, it only costs $105 to save a life! We’re still very early on in the campaign and already have 65 donors on board. The $530 per point committed means that we can save 125 lives. That’s a significant difference you’re making by contributing to this cause. GRAND PRIZE (to the team that raises the most money): Post-Game Meet and Greet with Amar’e! So what are you waiting for?! Start small by contributing to the SquadUP event page or check out amaresaves.com to pledge per point. Want to learn more about the program? Leave a comment or tweet @SquadUP, using #AmareSaves.